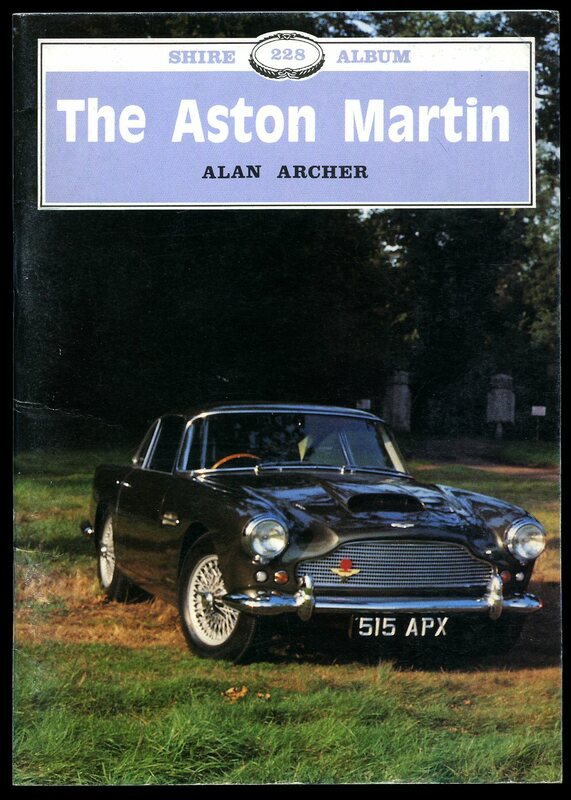 Published by Shire Publications Ltd., Aylesbury, Bucks First Edition 1989. Aylesbury 1989. 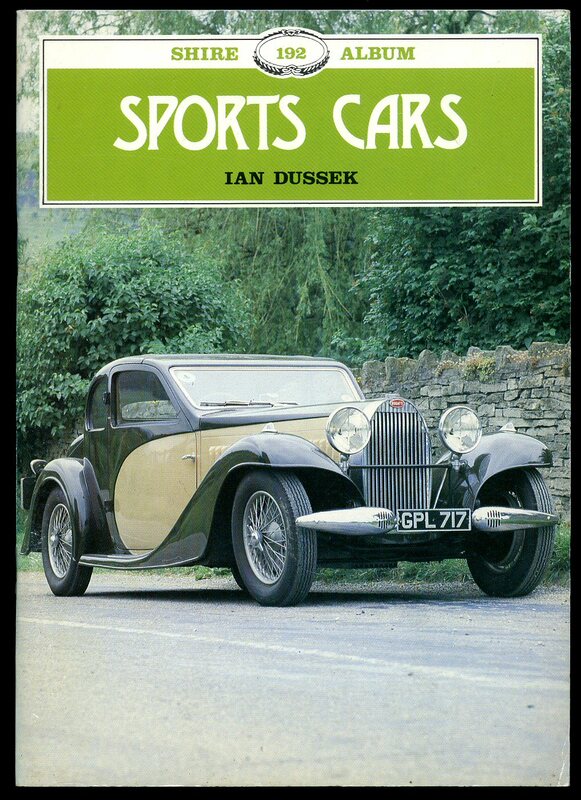 Published by The Automobile Association, London First edition 1933. 1933. First edition hard back. History of The A. A. Frontispiece. 268 pp. Separate review slip. Tanning to page edges and in Very Good condition. Member of the P.B.F.A. 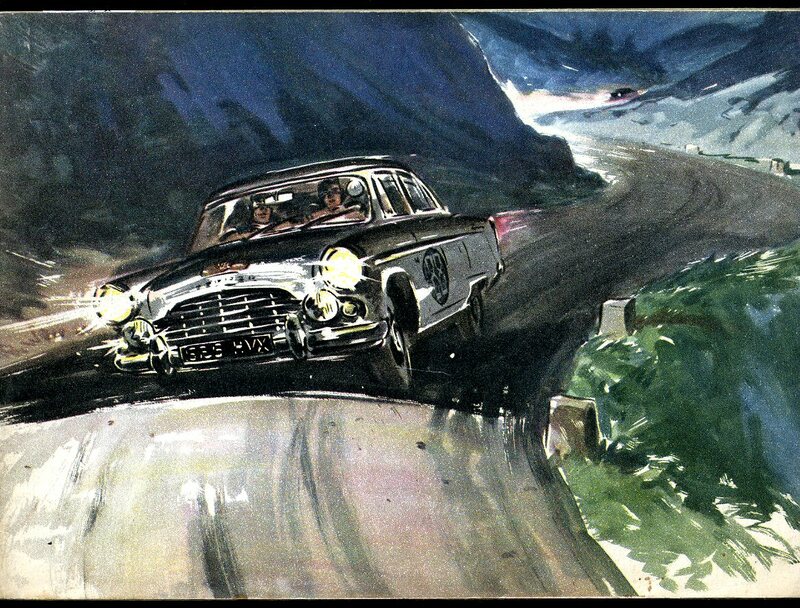 Published by Vauxhall Motors Ltd., Luton, Bedfordshire 1955. 1955. Quarto 10" x 8" 162 pp. Illustrated. Group Six, Electrical Equipment and Instruments. In near Fine condition. Member of the P.B.F.A. Printed and the Property of Her Majesty's Government, London circa 1955. London circa 1955. 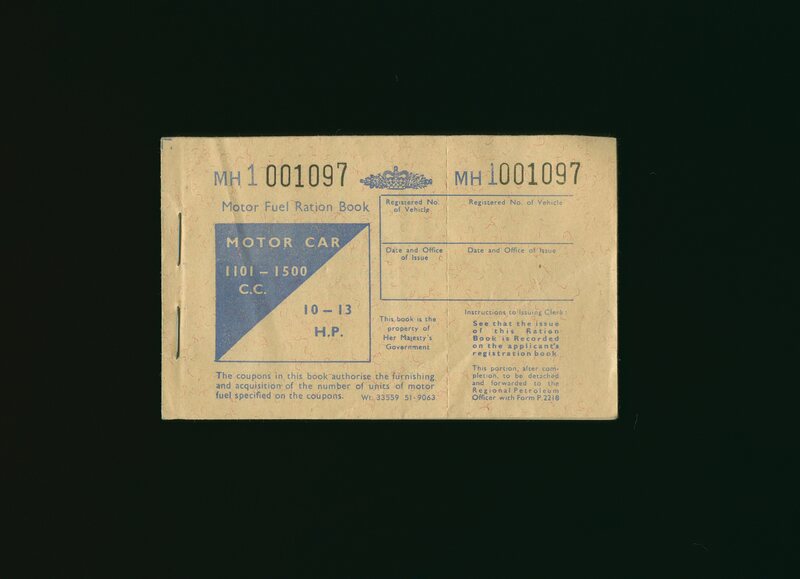 Original stapled paper covers, blue lettering to the front cover. Oblong 3'' x 5''. Contains six months worth of coupons to the value of 30 'N' units and 15 'L' units. Without any details filled-in and in Very Good clean condition. Member of the P.B.F.A. 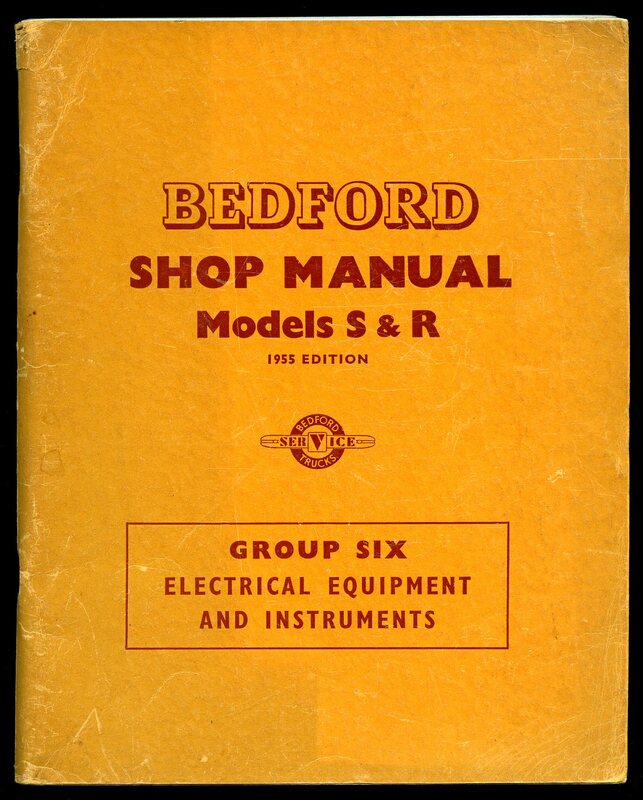 Printed in House by Ford Motor Co. Ltd., Dagenham, Essex April 1955. 1955. 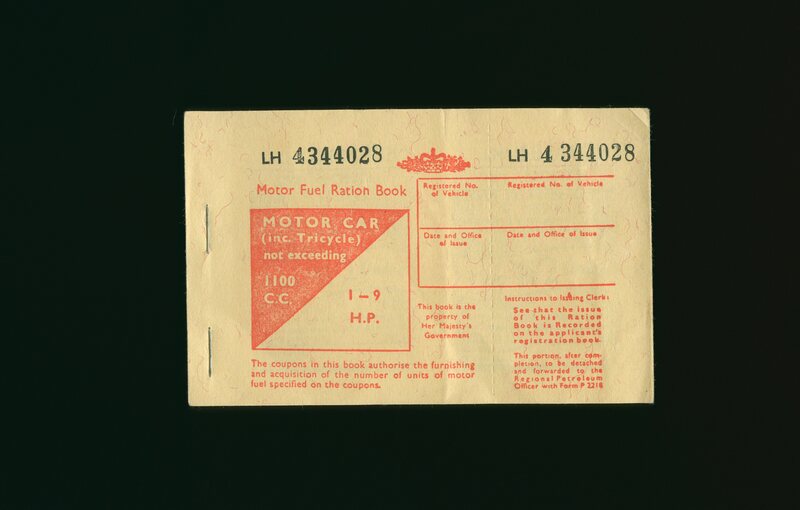 Colour illustrated folding triptych card covers which opens to 16½'' x 22'' the inside of which has one large colour photograph of a lady wiping the windscreen of her new Ford Popular. 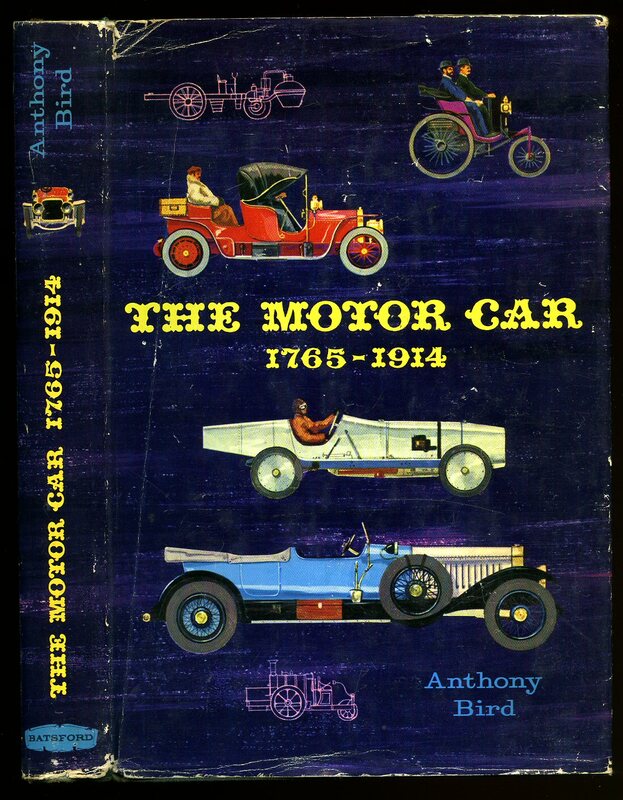 The reverse is illustrated with colour drawings of different driving situations and technical specifications. The outside front cover is a pair of double garage doors which are opened by a husband and wife to reveal the new For Popular. In Very Good clean condition and a cleaver and thoughtful advertising brochure. Member of the P.B.F.A. Published Saturday 4th December - Tuesday 7th December 1999. 1999. Wonderful colour photographs. 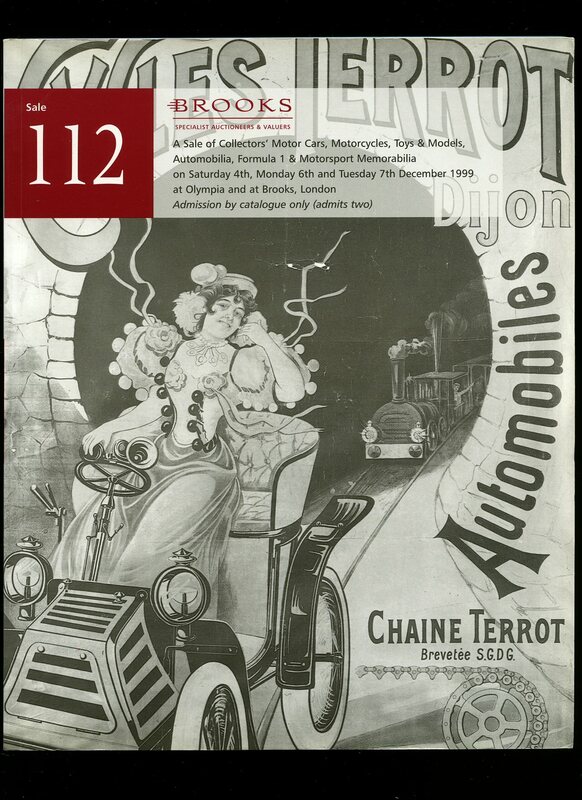 Motorcycles, Motor Cars, Formula 1 Memorabilia. In Mint condition. Member of the P.B.F.A. 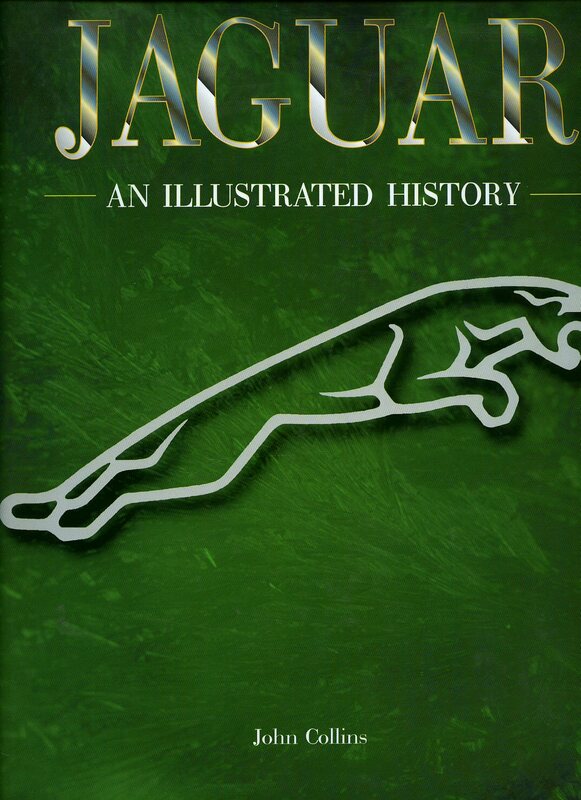 Published by Tiger Books International, London 1998. 1998. 10" x 12" large folio hard back well illustrated. 160 pp. Book in Fine condition. Dust wrapper in Fine condition and price clipped. Member of the P.B.F.A. Published by Octopus First edition 1982. 1982. First edition hard back 10" x 12" large format folio well illustrated. 80 pp. Duplicate pictorial covers to book which is in Fine condition. Dust wrapper with small piece missing to foot of front panel, price clipped. Member of the P.B.F.A. 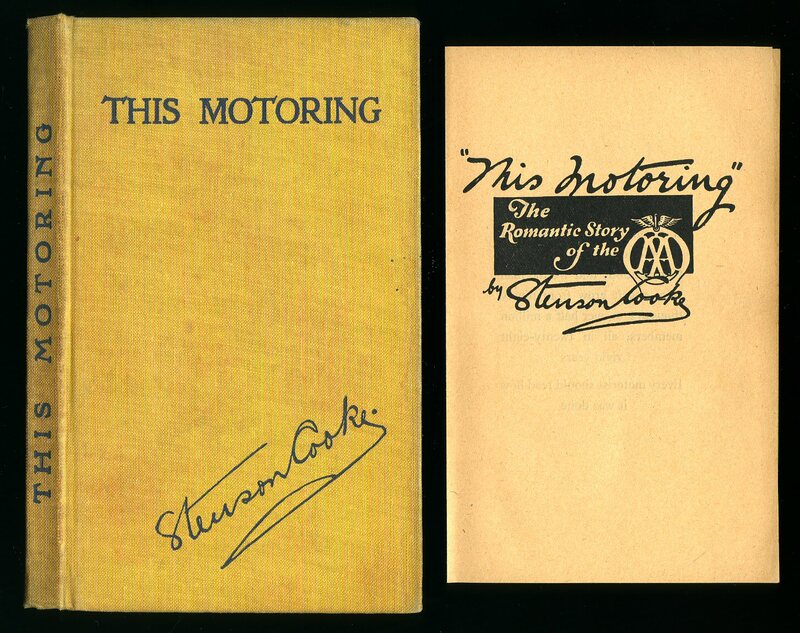 Original stapled paper covers, red lettering to the front cover. Oblong 3'' x 5''. Contains six months worth of coupons to the value of 24 'N' units and 12 'L' units. Without any details filled-in and in Very Good clean condition. Member of the P.B.F.A. Published by The Design Council, 28 Haymarket, London First Edition 1979. London 1979. Published by Shire Publications Ltd, Risborough, Aylesbury First Edition 1987. 1987. 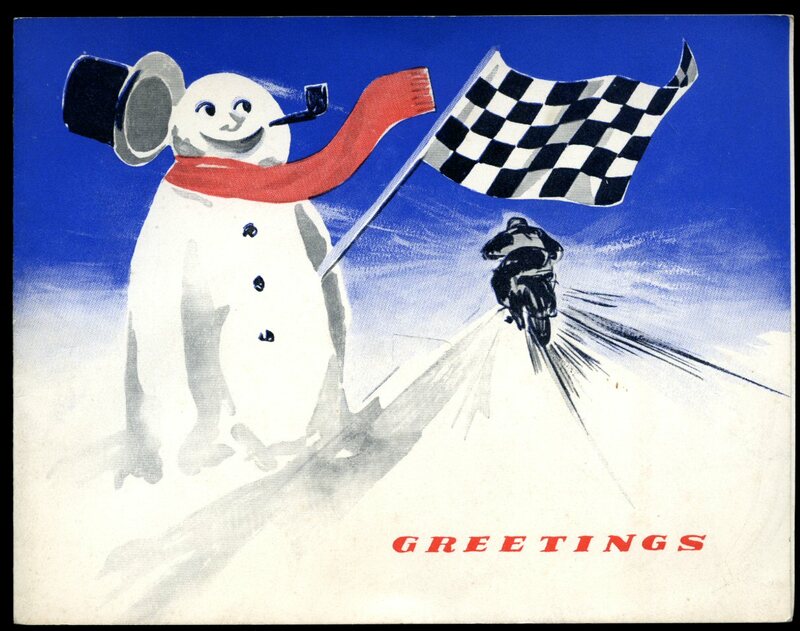 From the Directors and 3000 Employees Avon India Rubber Company Christmas Card 1960. Produced by Avon India Rubber Company Melksham, Wiltshire 1960. 1960. 6½'' x 8'' Colour Christmas card. In Fine condition. Member of the P.B.F.A. 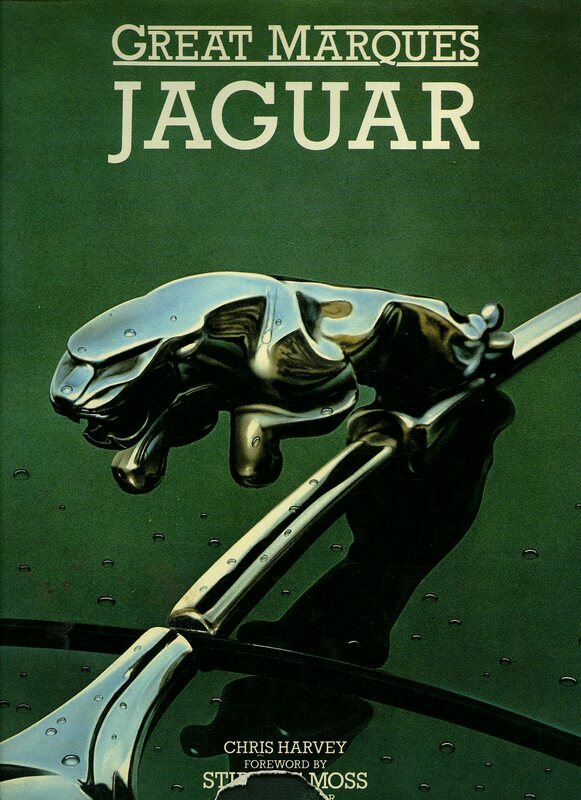 Published by C. C. Wakefield & Co. Ltd., London 1957. London 1957. Original stapled colour illustrated card wrap covers [softback]. Oblong 8vo 8½'' x 5¼'' 48 printed pages of text. Monochrome photographic illustrations throughout. 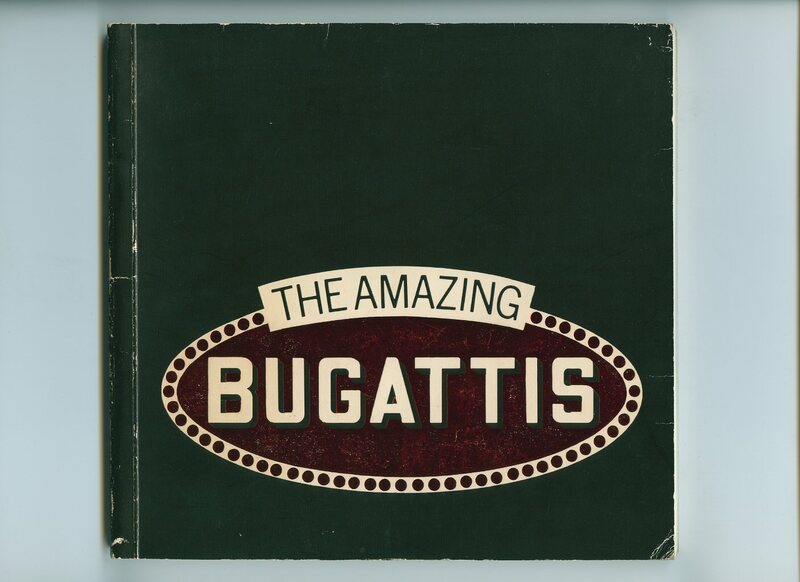 In Very Good clean condition, no dust wrapper as published. Member of the P.B.F.A. 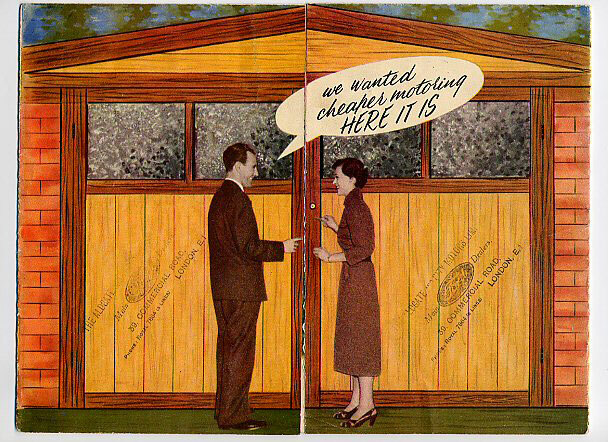 Published by Brooklands Technical Books, 'Holmerise', Seven Hills Road, Cobham, Surrey 1976. Surrey 1976. Publisher's original illustrated card wrap covers [softback]. 8vo. 8½'' x 5½''. 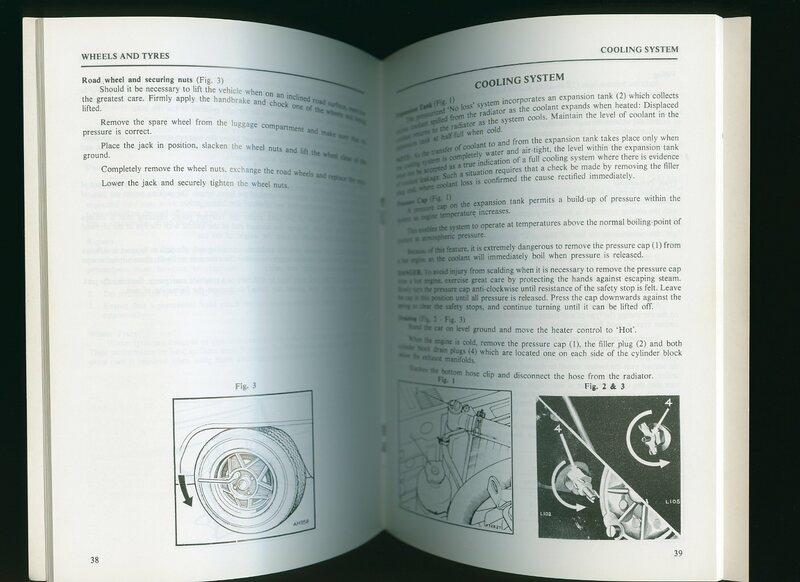 Contains 76 printed pages of text with monochrome diagrams and photographs throughout. Minimal rubs to the corners and spine ends and in very near Fine clean condition, no dust wrapper as published. Member of the P.B.F.A. Published by B. T. Batsford Ltd., 4 Fitzhardinge Street, Portman Square, London First Edition 1960. 1960. First edition hard back binding in publisher's original racing green cloth covers, gilt title and author lettering to the spine. 8vo. 9'' x 6''. Contains 256 printed pages of text with monochrome illustrations and photographs throughout. Lower spine end soft with shallow rubs, ink message dated 1962 to the front free end paper, foxing to the upper closed edges. Very Good condition book in near Very Good condition dust wrapper with rubs to the spine ends and corners, crease lines to the edges, price clipped. Dust wrapper supplied in archive acetate film protection, it does not adhere to the book or to the dust wrapper. Member of the P.B.F.A.